Ahead of the 2018 midterm elections, The Daily Mississippian interviewed all five major Senate candidates to get their opinions on potential solutions to the “brain drain” issue plaguing the state of Mississippi. The brain drain refers to the trend recent college graduates leaving the state to seek employment in other parts of the country after receiving higher education in Mississippi. All of this year’s Senate candidates acknowledged that the problem exists, but the candidates had different solutions on how to curb this exodus of educated young people. 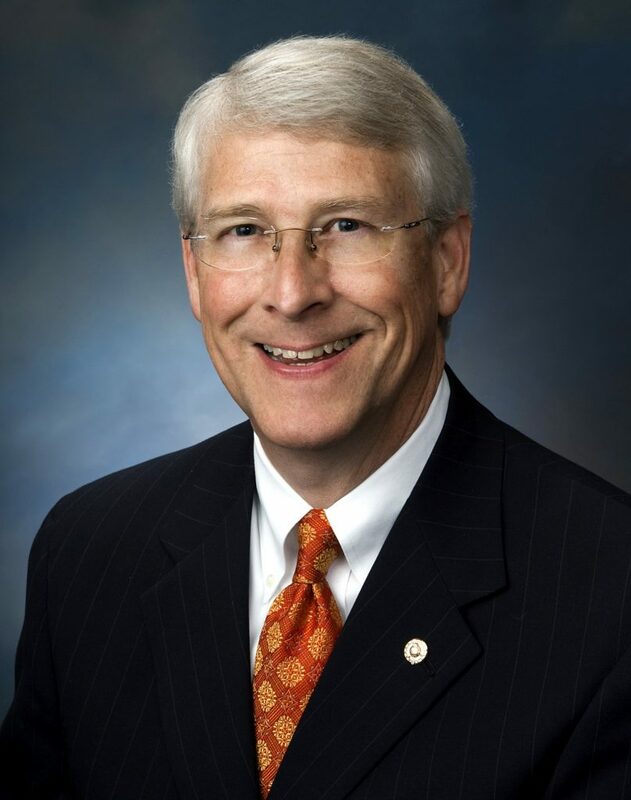 Incumbent U.S. Sen. Roger Wicker is a resident of Tupelo and has been a U.S. senator since 2007. He was first appointed to the Senate by former Mississippi Gov. Haley Barbour when former U.S. Sen. Trent Lott resigned. Wicker is a member of the Senate Armed Services Committee. 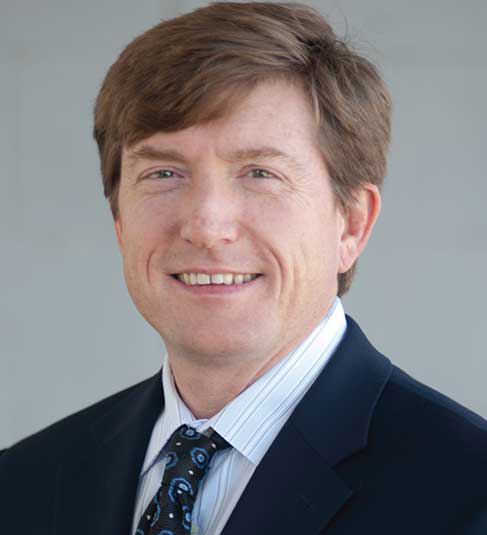 David Baria is the state House Minority Leader and is a resident of Hancock County. He has been in the state legislature for a decade. This is Baria’s first bid for federal office, and he currently serves on the state House Committee on Appropriations and state House Committee on Colleges and Universities. Cindy Hyde-Smith is the incumbent U.S. Senator, and the first woman to represent Mississippi in the Senate. 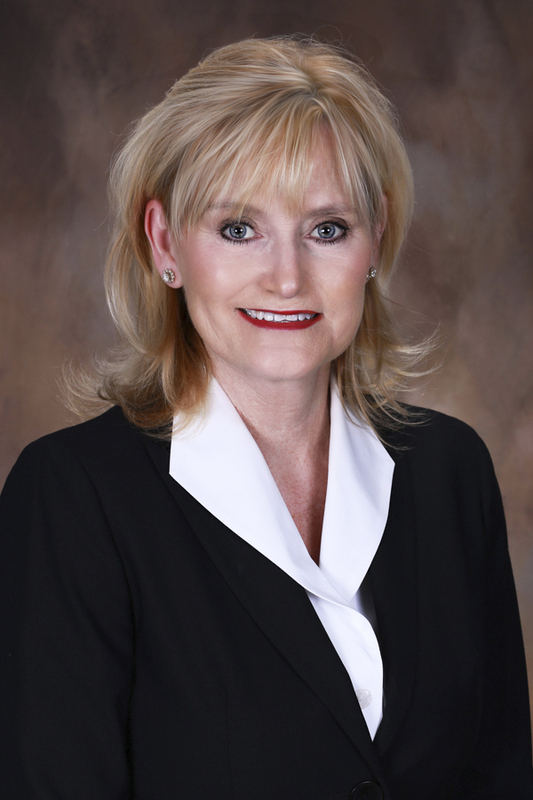 She was appointed to fill former U.S. Sen. Thad Cochran’s vacated seat when he resigned earlier this year. She was previously the state’s Commissioner of Agriculture and Commerce and served in the state legislature. 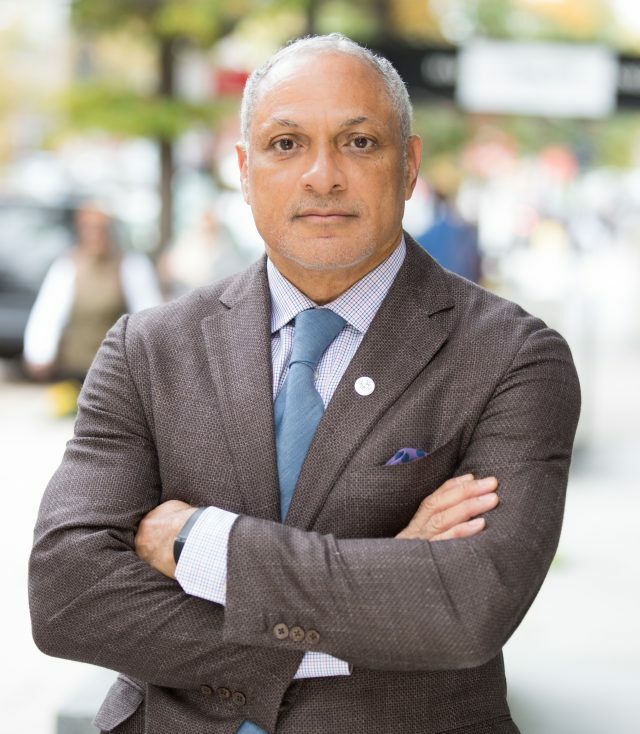 Mike Espy was the U.S. Secretary of Agriculture from Jan. 22, 1993, to Dec. 31, 1994, under former President Bill Clinton. Espy resigned from his Cabinet position after he was indicted for receiving gifts improperly while in office. He was acquitted of all charges, and this is his first political race since his resignation. Espy served three full terms in the U.S. House of Representatives before resigning in his fourth term to serve as Secretary of Agriculture. Chris McDaniel is a resident of Ellisville and has been a state senator for 10 years. McDaniel ran for the U.S. Senate seat previously in 2014 when he challenged former U.S. Sen. Thad Cochran, but he was unsuccessful. McDaniel is chairman of the state Senate Constitution Committee. 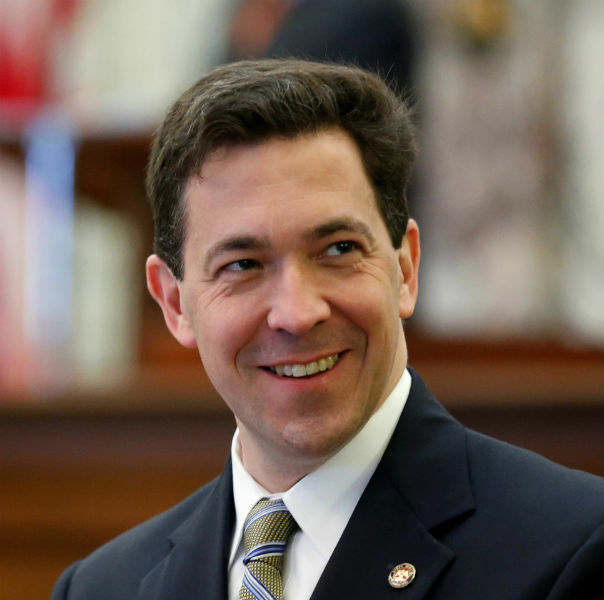 McDaniel initially intended to challenge incumbent Roger Wicker for his Senate seat, but switched races after Cochran resigned in March.